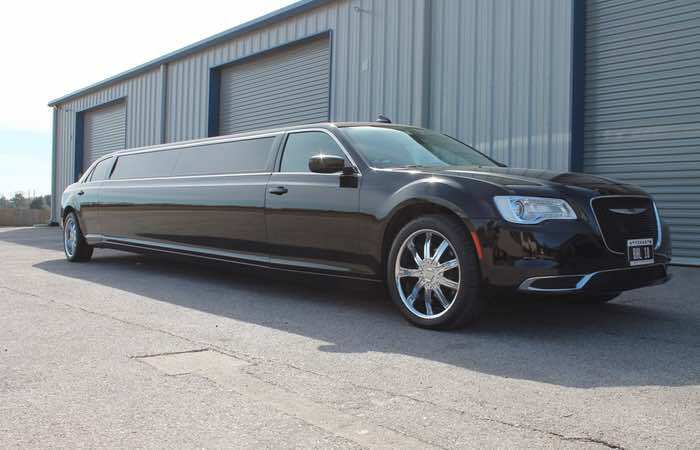 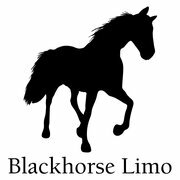 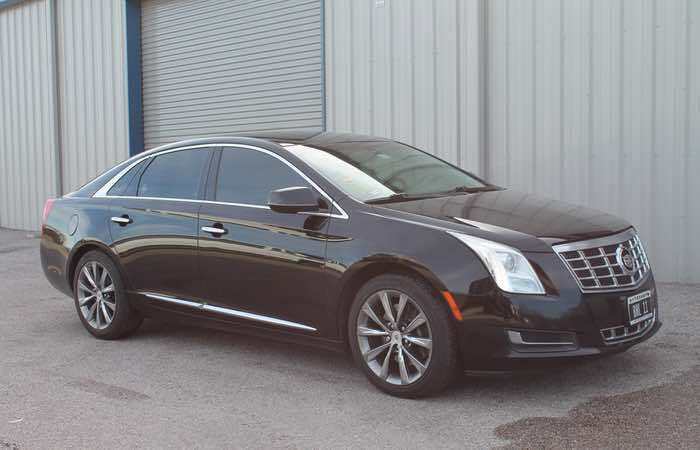 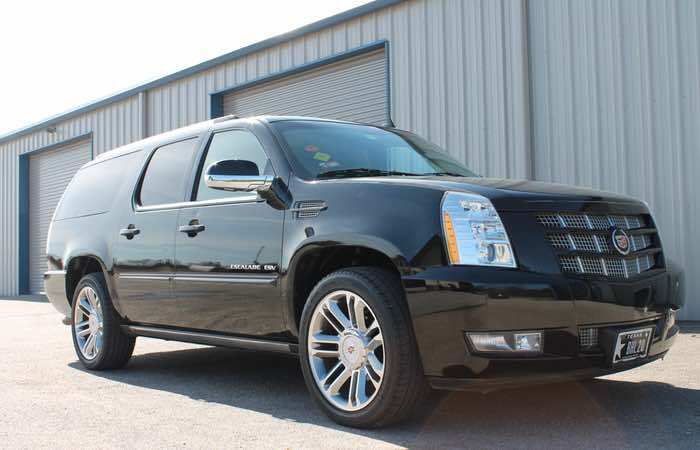 When it comes to arranging transportation for an important business meeting Blackhorse Limousine works to make sure the trip is as stress-free as possible. 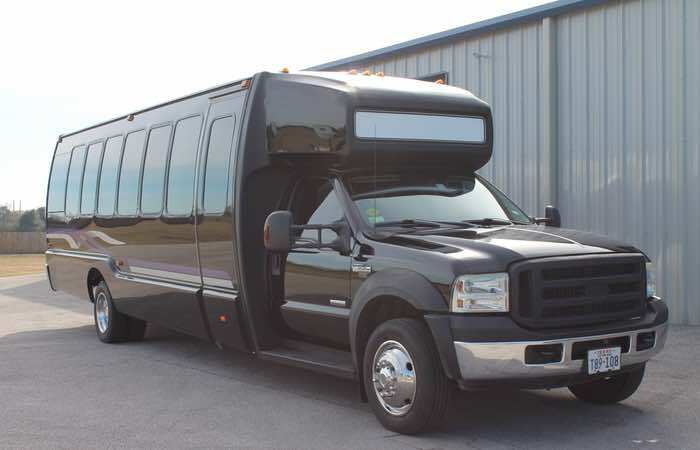 Why drive yourself when you can concentrate on your business and leave the driving to us? 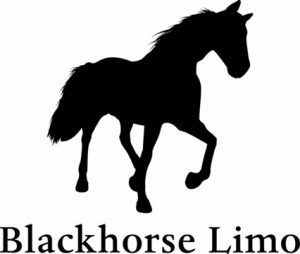 Blackhorse works to make reserving and scheduling as easy as 1-2-3.